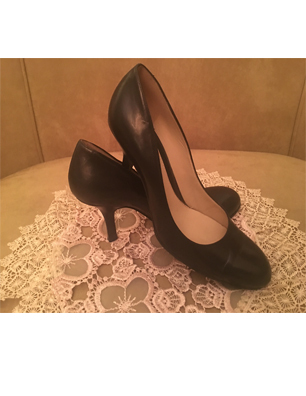 I have owned this simple pair of Nine West black pumps since 1985. That would make them about 32 years old, depending on what month I purchased them. I have seen them go in and out of style at least 4 times. But a good comfortable pair of black pumps, is hard to find! This pair, most definitely, you see these shoes helped me fight off a vagrant trying to steal a bank deposit so I thought. Yes, they did…. particularly the right one as I still had the left one on. I worked for a popular clothing chain located on Commerce St. in downtown Dallas at the time, the area was called Bell Plaza. SW Bell had a large campus in that area. I was pretty popular in the area as everyone shopped at the store. I was one of the top sales clerks in the district. 2) Why no one tried to help me. People knew me and not one tried to assist me while I struggled, and fought with that man. It is sad to know that it is so easy for fellow human beings to turn their backs on someone in need. My manager came. I later found out she was hanging some apparel and saw me through the window and told another clerk to call the police as she came to help! I have probably had soles changed and had the taps replaced more times than I remember, have had, and gotten rid of, at least that many pair more! But for some reason, I can’t seem part with these ole faithful’s, they never let me down and some many people have. But, I haven’t given up on people. There is still hope for us yet!!! 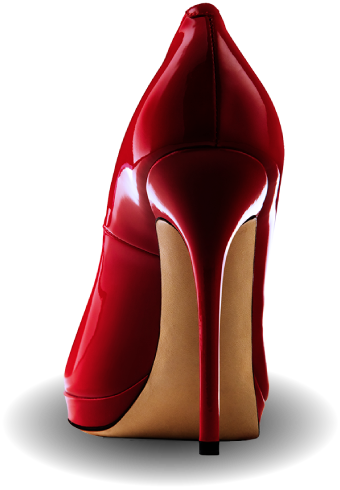 However, it Is nice to know that I have these ole black Nine West pumps waiting for me in corner ready at my beckon call.